According to retail analysts, Mintel, some 63 percent of women have been on on a weight loss diet over the past year. However, rather than purchasing specific diet foods, many are searching for a healthier way of eating instead of simply counting calories. While cooking food from fresh and natural ingredients is the healthiest way to go, many lack the time to do this on a regular basis, so often resort to buying ready meals. 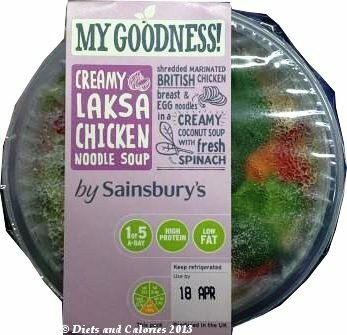 To help people make healthier choices, supermarkets like Sainsbury's have developed food ranges which meet specific health criteria, making it easy for consumers to spot them on a crowded shelf. 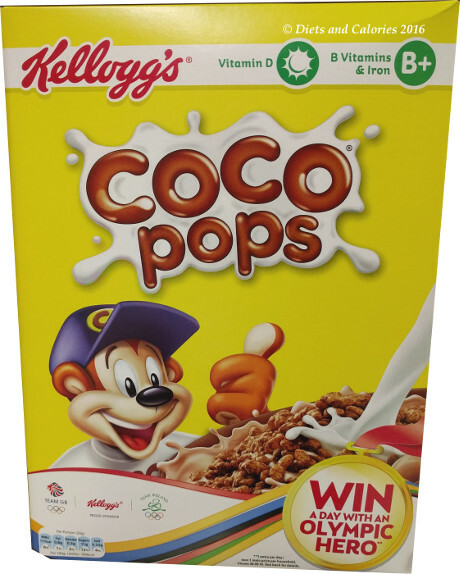 The following own brand labels from Sainsbury's are widely available in most Sainsbury's stores. 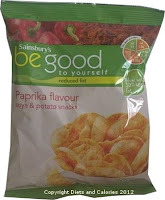 Sainsbury's be good to yourself label was first launched in back in 2000. 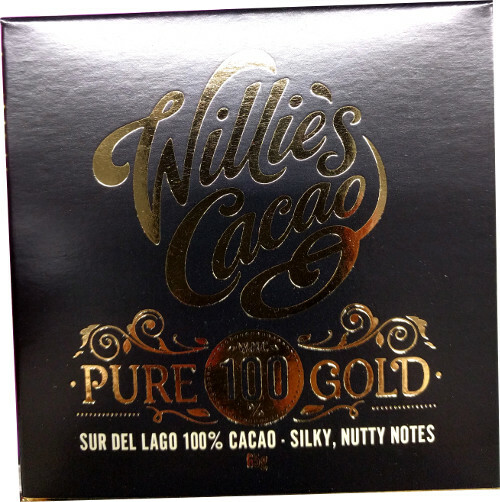 All food with this label adheres to strict nutrition standards and has a reduced fat content (at least 30% less than the standard equivalent) OR less than 3% fat overall. 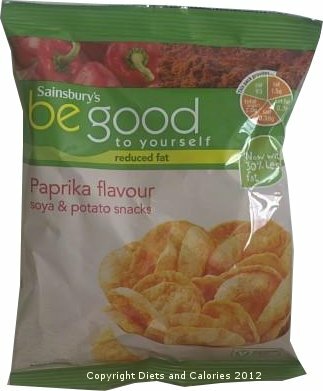 Most of the products with the be good to yourself label are also lower in calories than their higher fat counterparts, making them a great choice for slimmers. Choosing be good to yourself doesn't mean compromising on taste either. Dishes are made with fresh, tasty ingredients and are packed with flavour. 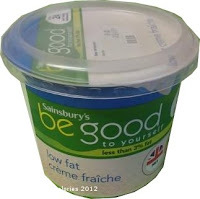 You can find the be good to yourself label on a wide range of food (well over 230 products) including ready meals, dairy products such as yogurts, and many snacks and frozen food items. The MY GOODNESS! 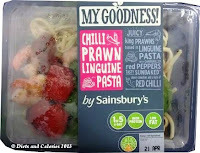 range is relatively new to Sainsbury's, possibly launched in response to the growing consumer demand for healthier ready meals (see article). 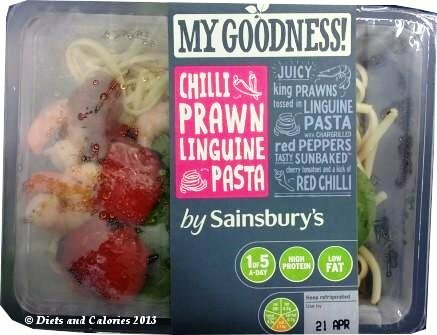 All ready meals with this label have controlled levels of fat, sugar, salt and calories. This means you don't need to worry about any unwelcome red traffic lights here, as all meals have only green or amber traffic lights. Not only does the My Goodness! range have a fantastic selection of balanced ready meals to choose from, you can be sure that whichever you decide on, it will provide at least 1 of your 5 a day. 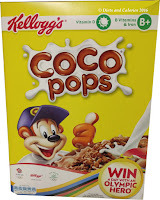 And you won't find any artificial flavours, additives or hydrogenated fat.